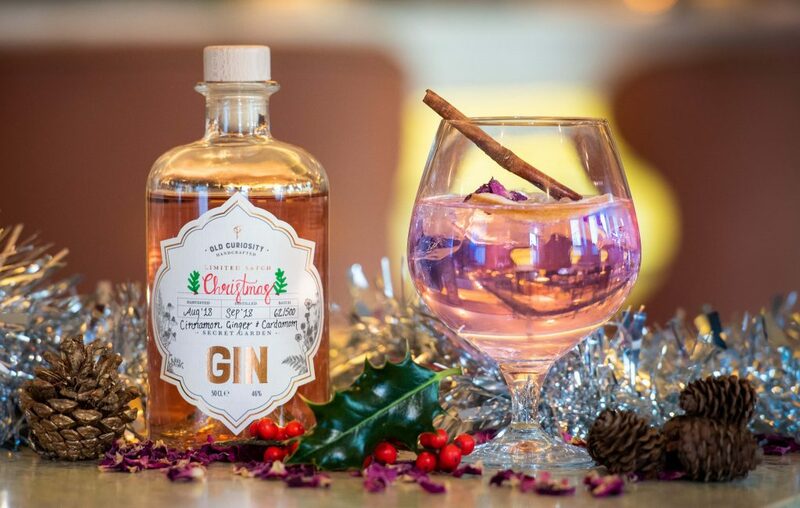 Rather than the classic Christmas reds, this year the innovative distillery’s unique new tipple transforms from a festive blush to a vibrant pink when mixed with tonic water. With only 500 bottles of the limited edition gin hitting the market, it is likely to be the must-have drink of the season. Priced at £49.95 per 500ml bottle, it is available to buy from Harrods from today (8 November) or from Old Curiosity’s website. In addition, it is set to be a popular serve at The Balmoral Hotel’s Bar Prince in Edinburgh throughout the festive season. Hamish comments: “Christmas is a time for bringing a little sparkle, and what could be more magical than a festive gin that transforms itself before your very eyes? It’s the best way to bring Christmas to life, and tastes as good as it looks.